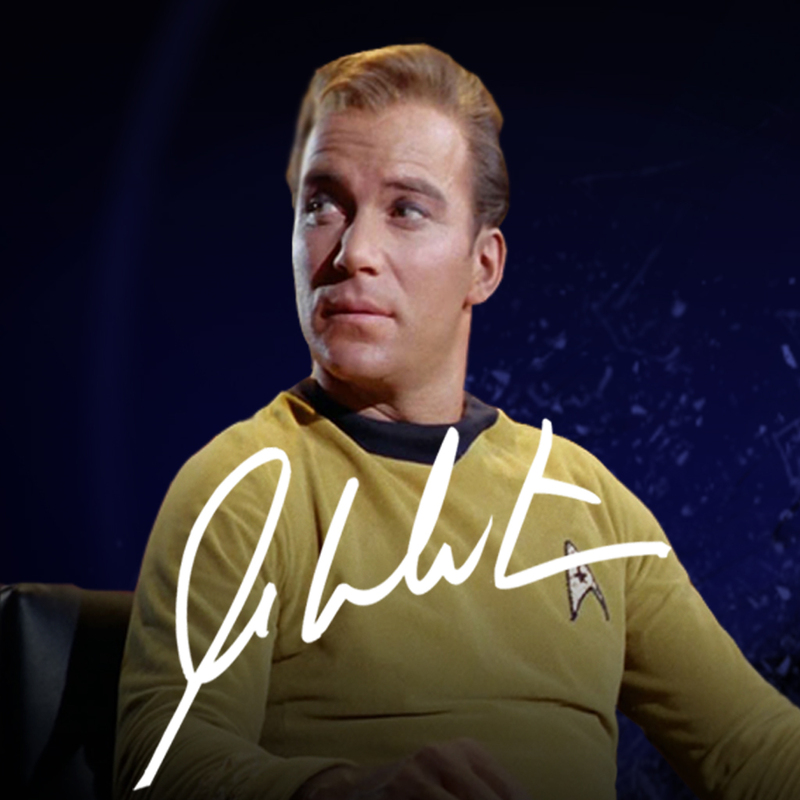 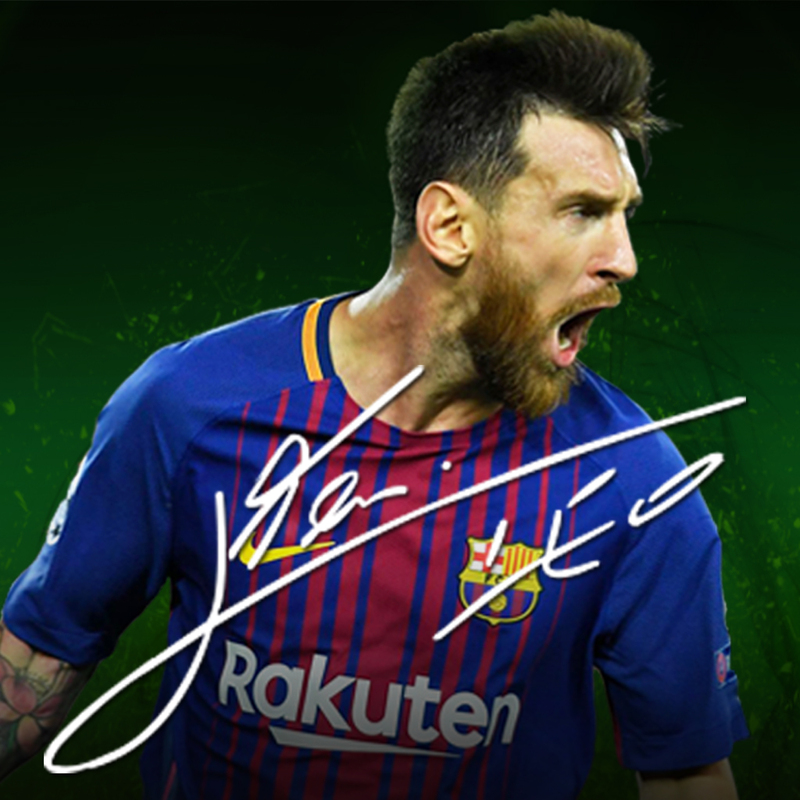 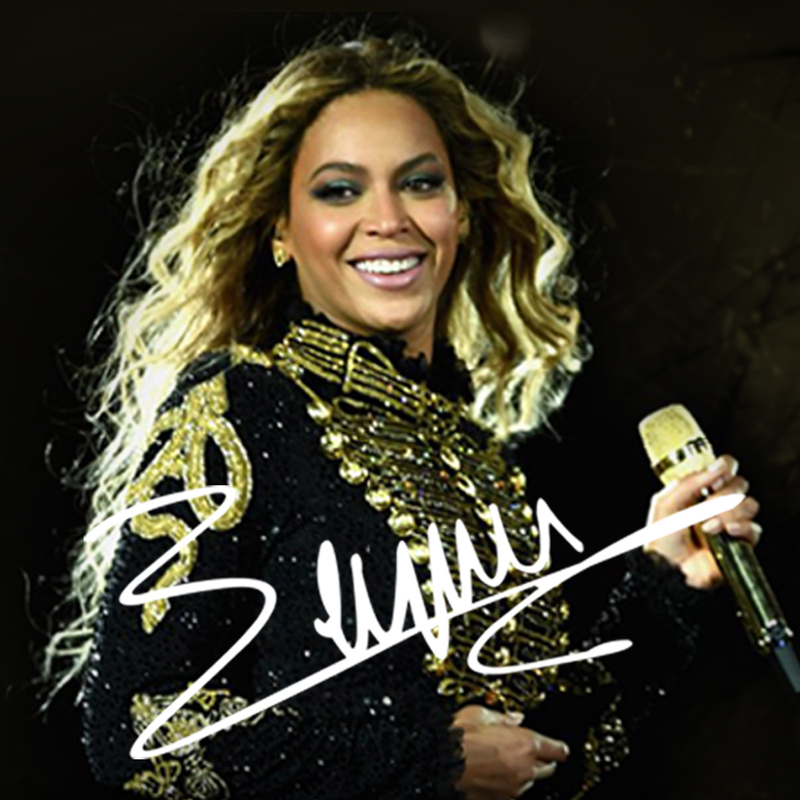 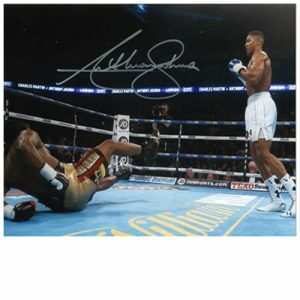 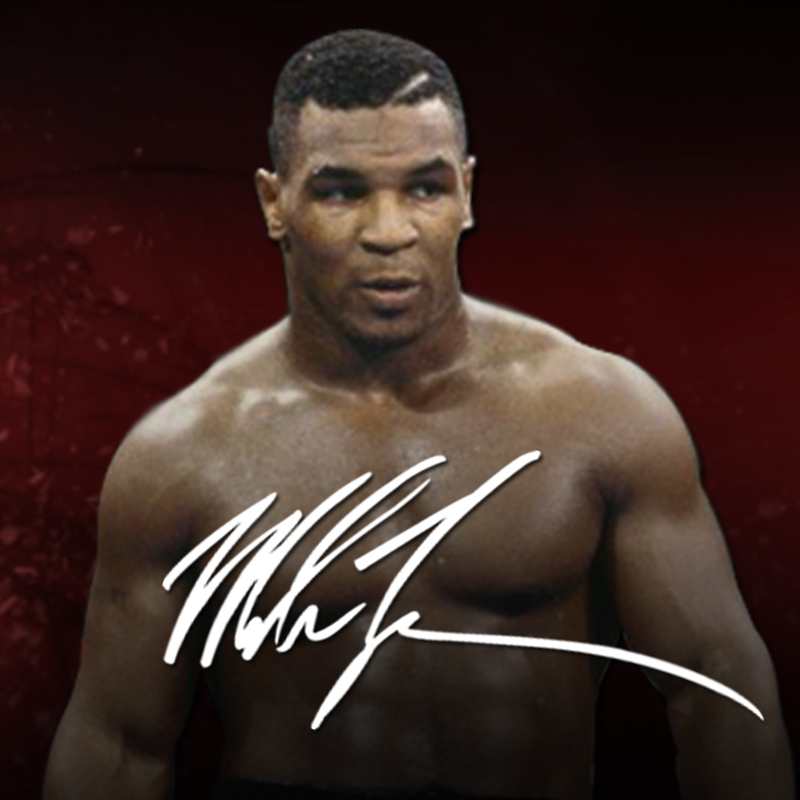 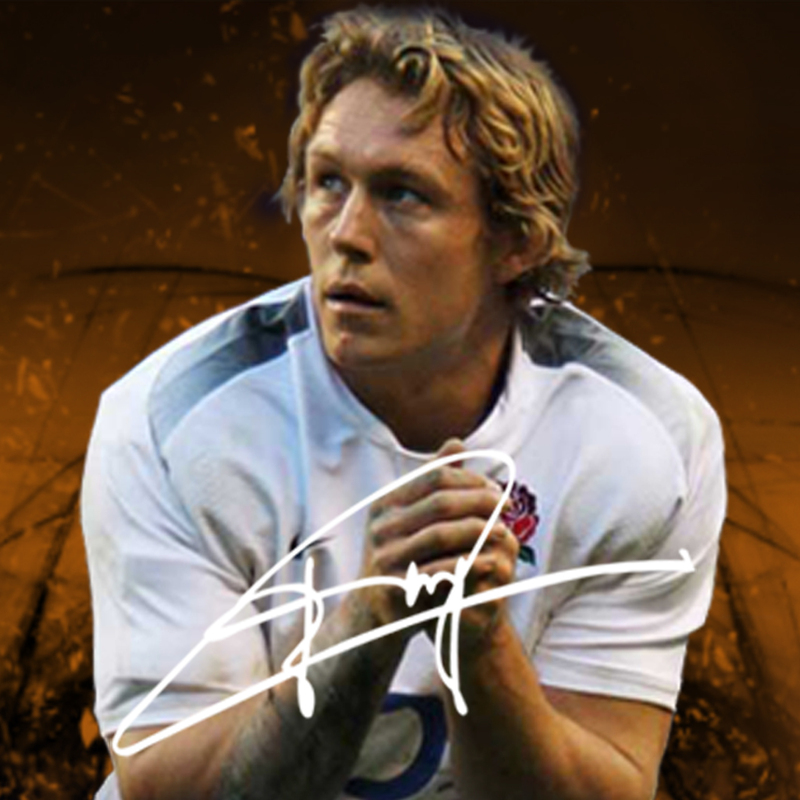 Autograph It Now are a leading UK signed boxing memorabilia shop, sourcing and supplying 100% authentic autographed boxing items. 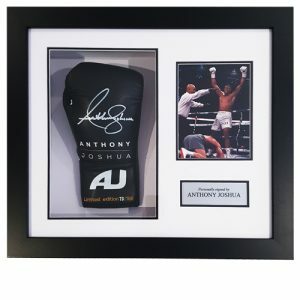 We have a large selection of autographed boxing gloves, shorts, photos and more, all personally signed by some of the greatest fighters to ever have graced a boxing ring, including; Muhammed Ali, Sugar Ray Leonard, Roberto Duran, Anthony Joshua, Mike Tyson, Chris Eubank, Nigel Benn, Carl Froch, Manny Pacquiao & many more! 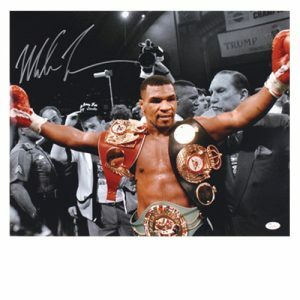 Our signed boxing items are the perfect gift for any boxing fan, and can be displayed in acrylic casing or framed to hang on your office or living room wall. 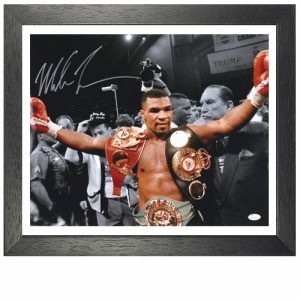 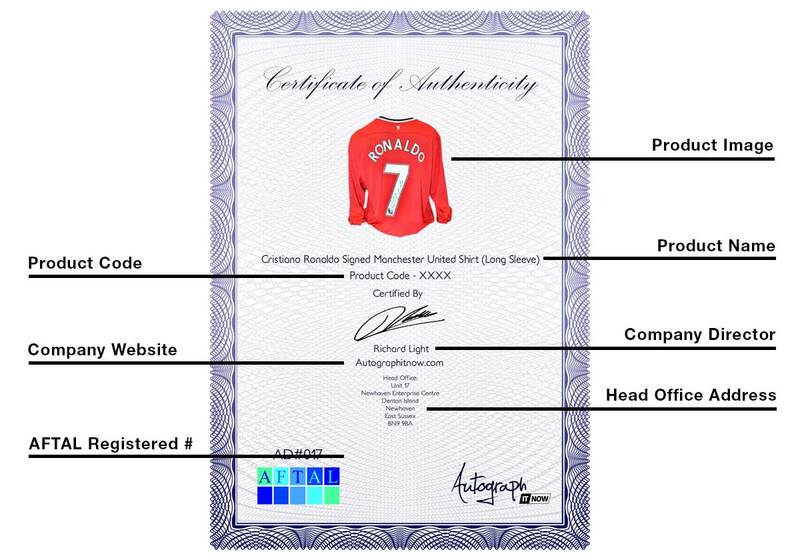 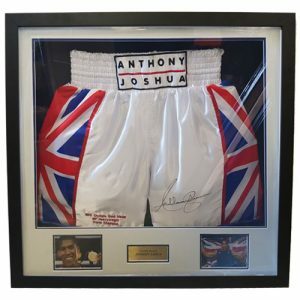 We provide great quality boxing memorabilia at fantastic prices, each with it’s own unique certificate of authenticity. 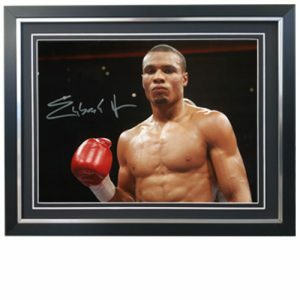 We also provide free UK delivery too!